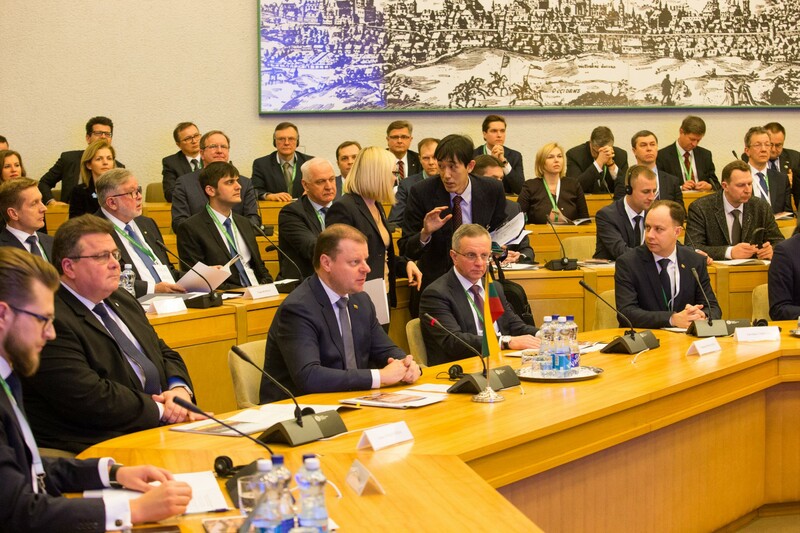 On the occasion of the visit of the Japanese Prime Minister Shinzo Abe to Lithuania on January 13, 2018, Ferentis Business Development Director participated in the business forum hosted by the Government Office of the Republic of Lithuania. 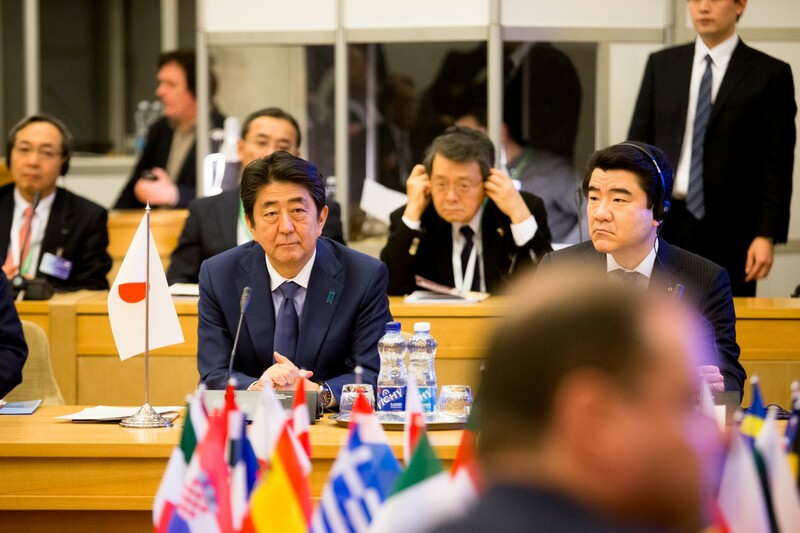 Heads of Japan’s largest corporations were in attendance, as well as representatives of Lithuanian companies involved in commercial relations with Japan. 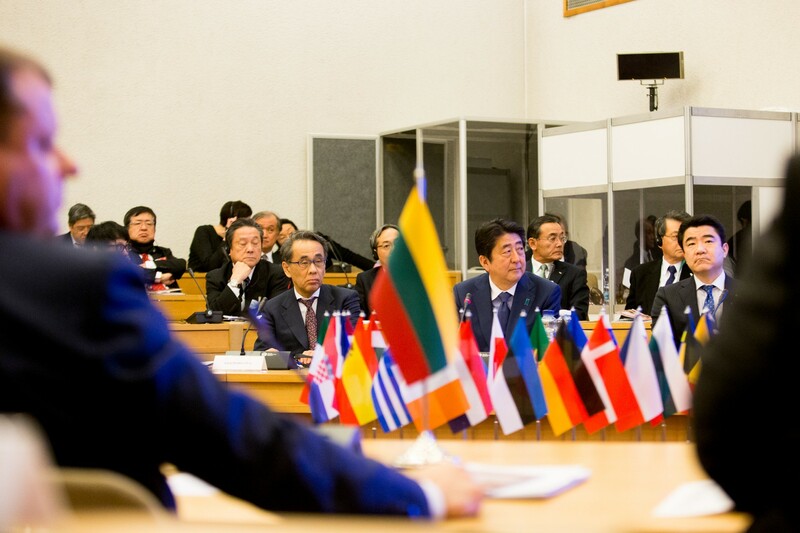 Ferentis was proud to be among the companies invited to represent Lithuania with distinguished Japanese guests.